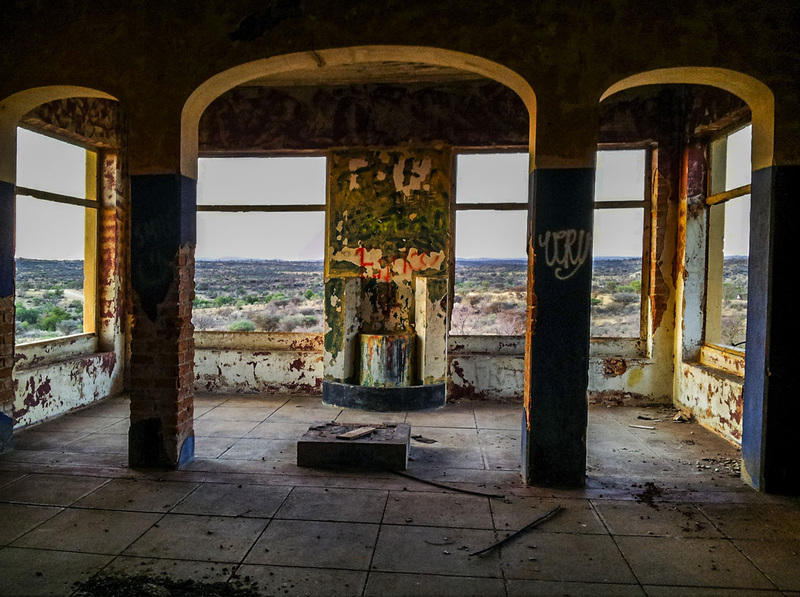 Anyone who has driven past the turn off to the Daan Viljoen Park from Windhoek and continued for several kilometres along the gravel road perhaps have seen a large abandoned dilapidated building on their left hand side. 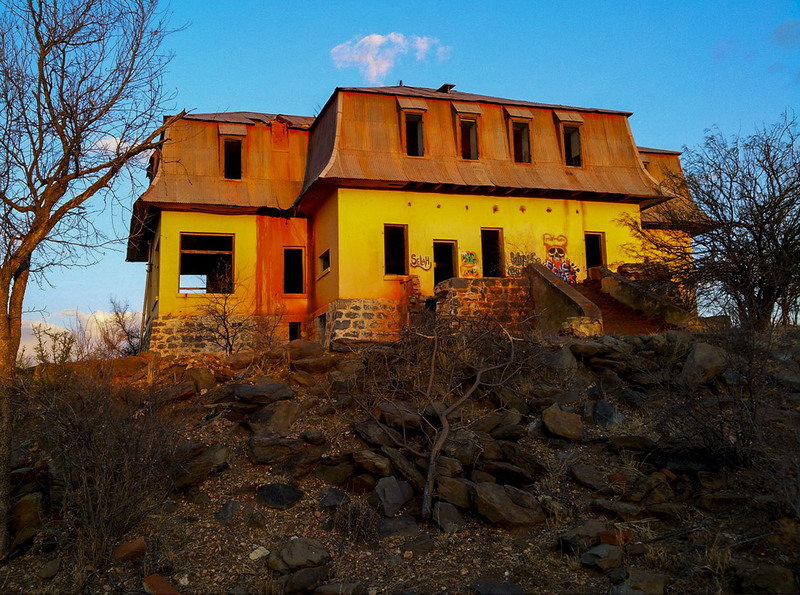 Many people living in Windhoek know it as a ghost house and it is common to see people using it as a place to braai. 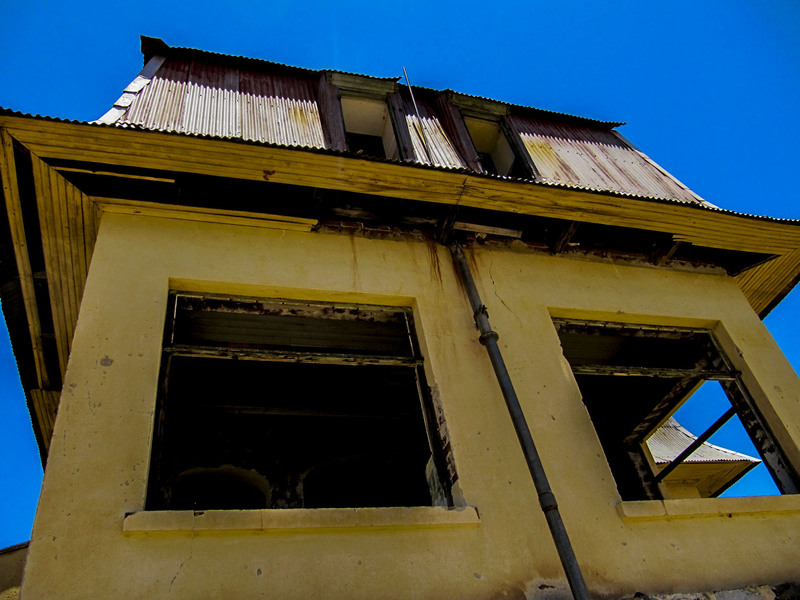 Yet while the existence of the ruined house is widely known, the history, closely linked to colonial history of Namibia, and the identity of the ghosts who might inhabit it is not. 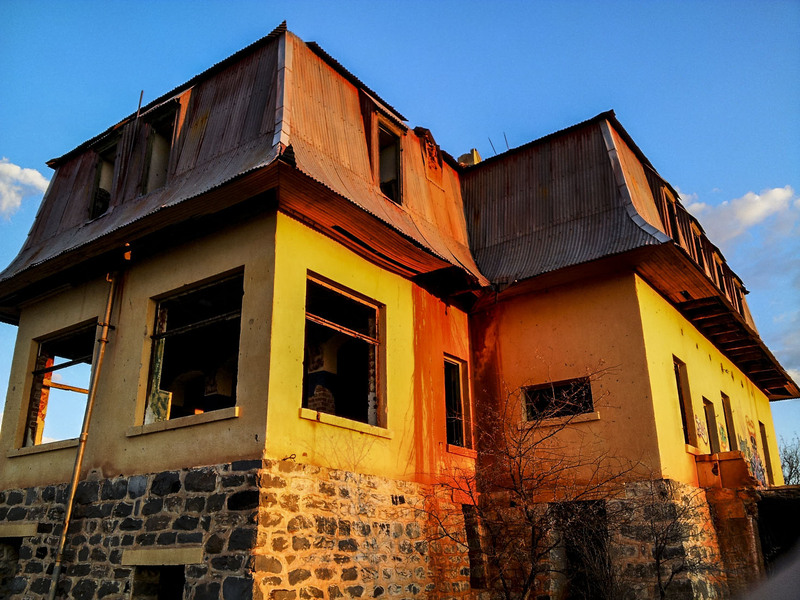 The house was originally built during the German colonial period in 1912-13 to house the farm managers of the Karl Liebig Company, which specialised in cattle breeding. The Liebig Company owned most of the commercial farming land in the Kuiseb River basin upper catchment and was formed in 1907 by the Deutsche Farmgesellschaft of South-West Africa. Liebig Co bought large areas of land on a nationwide scale - in order to establish a cattle farming and meat processing industry in the country. The company was chiefly interested in production of meat extract Bovril for selling on international market. The centre of activities was the farm Neu-Heusis around 40 km west of Windhoek located within Kuiseb River basin. Liebig House was built in true German architectural style. 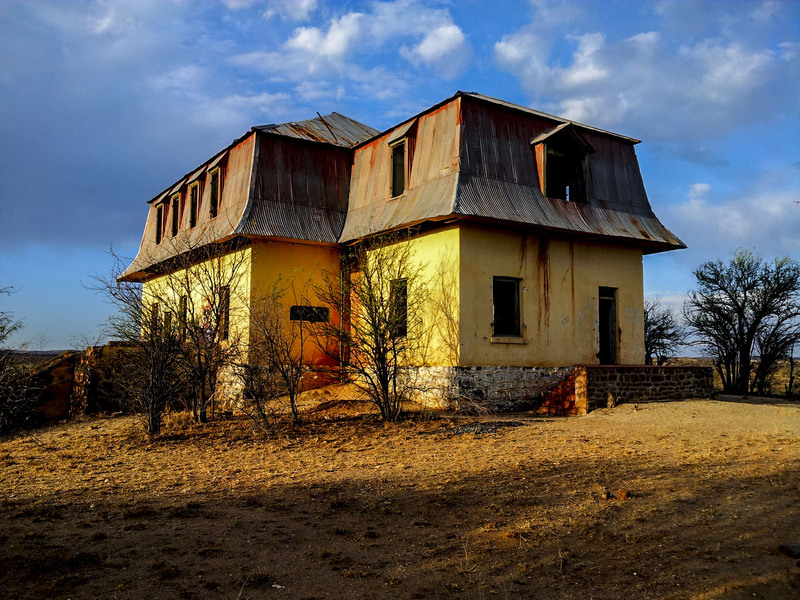 The house was an important stopover for travellers between Windhoek and the Atlantic coast and occupied by the director of the Liebig Company. More houses were built on the farm and some are still in use by the owner of the farm. The farm had own shop, school and post office as well as even a skittle-alley which was the only one on a farm in South-West Africa. Liebig Company owned more than 130,000 ha of land in Kuiseb River basin, divided into several smaller farms after First World War. One of the managers who lived in the house was Alexander Scotland who served as a British secret agent in Namibia during the German period. Scotland claims in his autobiography to have been given an appointment in the German Schutztruppe and to have been responsible for encouraging the guerrilla leader Johannes Christian to agree to a ceasefire with the Germans on 23 December 1906. However, in 1914, after providing details of the positions of German troops in southern Namibia, Scotland was arrested and imprisoned. After the German defeat by South Africa in 1915 during World War One, Scotland left Namibia, but continued his work in military intelligence. In 1947 he served as the Chief Officer of the War Crimes Investigation Unit which compiled evidence for use in the Nuremberg trials against Nazi war criminals at the end of World War II. The impressive house (on "Neu-Heusis" Farm) seems to have provided the headquarters for the management of all the land purchased by the Liebig company. "Liebig's Extract of Meat Company of London" ("Lemco") had purchased 210 000 hectares of land in the Khomas Hochland on 18 September 1907. Perhaps readers know whether the company had any connection with the beef-flavoured drink, Bovril, which was very popular in Britain at this time and based on "extract of meat". In 1939, the South African Government bought the land from the Liebig Company. Sixty-five farms were apparently created from the land and were used to settle farmers from the Union of South Africa at the end of World War II. 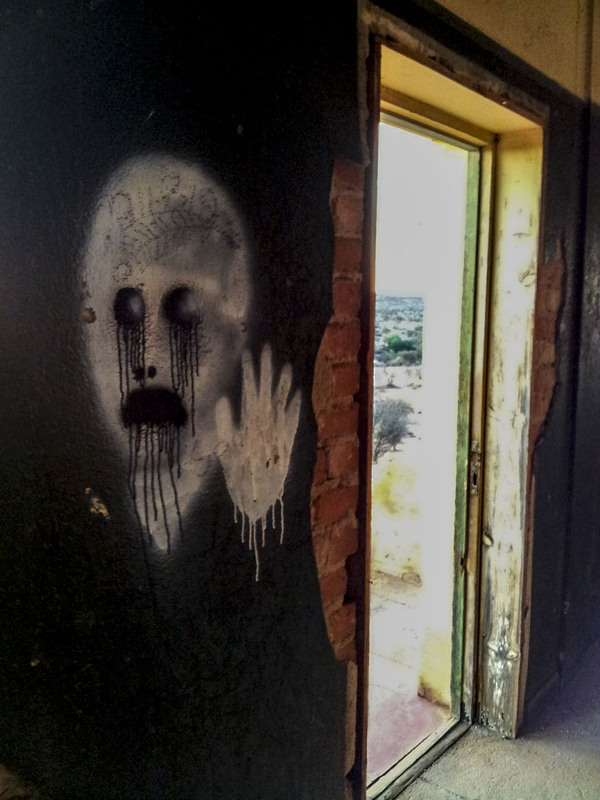 In 1945, the "ghost house" was sold to the Courtney-Clark family. Well-known photo journalist, Margaret Courtney-Clarke, who was born in Swakopmund, left Namibia over 50 years ago. Both of her parents were born here and she is known as being amongst Oprah Winfrey's close circle of "close friends". 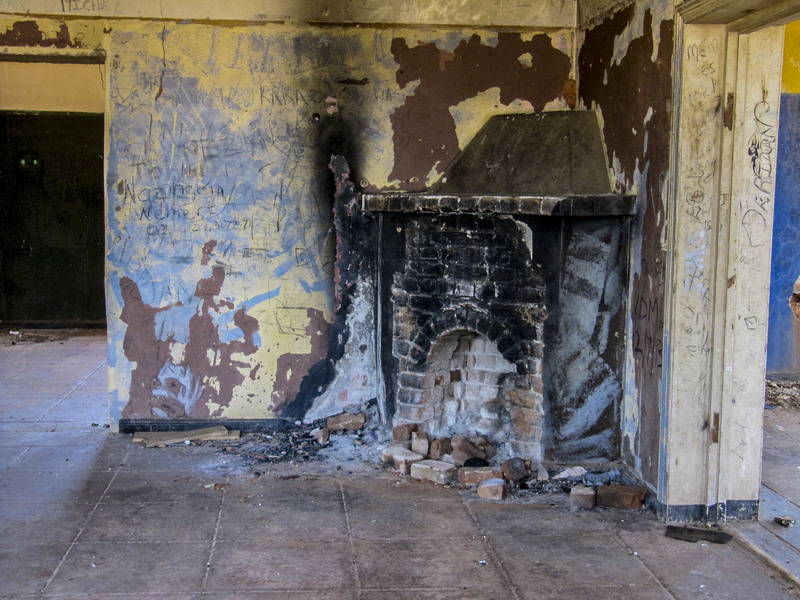 It is not clear when the house was finally abandoned and what is its current fate, some sources suggest it was in 1955. 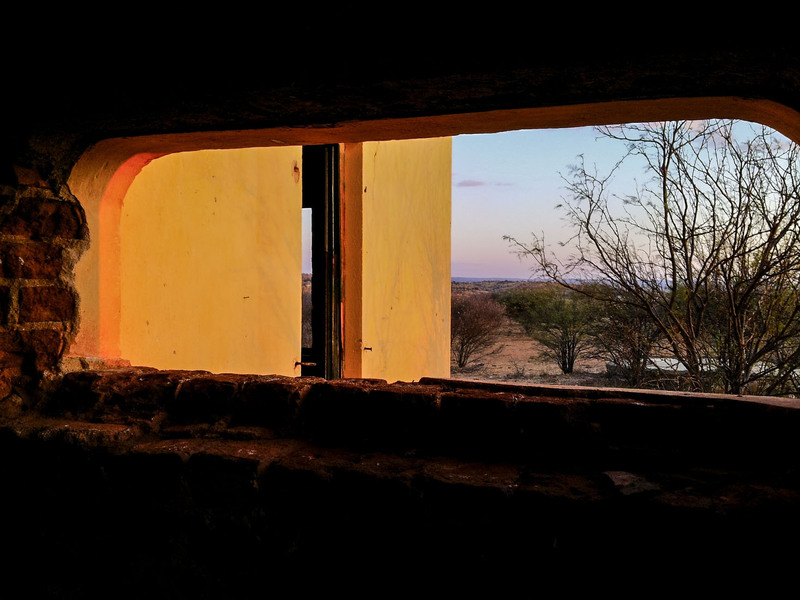 The large windows of the house provide beautiful panoramic views across the veld, whilst a deep rocky river gorge bisected by an old dam can be found a short walk away from the house. Perhaps readers know more about the history of the house and its occupants. Or perhaps people might suggest whether they feel the house should be preserved, redeveloped or allowed to continue to decay. 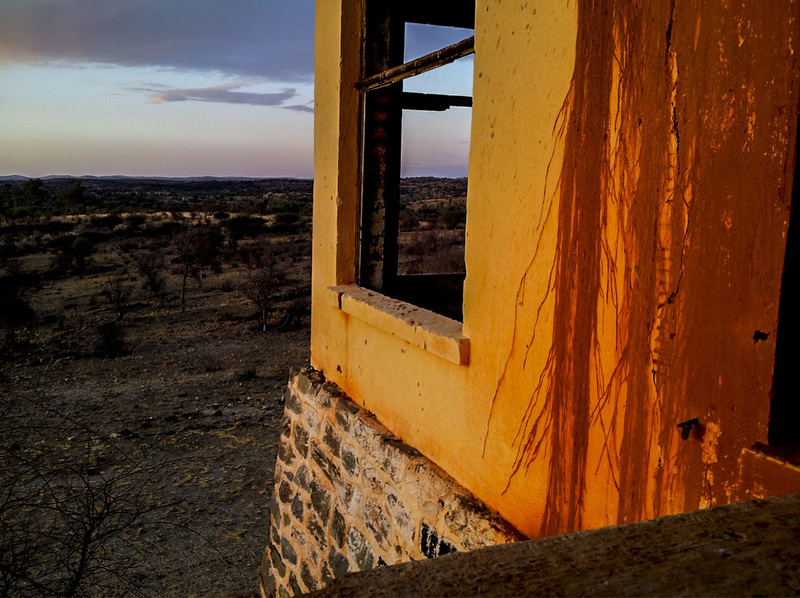 After all, one might argue that the beauty of the building is in the way that the elements have worn the surfaces, while the wind hammers the loose corrugated iron sheets on the roof, as if to conjure up the ghosts of Alexander Scotland and the other former residents of the isolated farmhouse. The name seems to derive from the Khoekhoegowab word ||Hoeses. The word refers to a deep chasm and indeed such a chasm can be found a couple of hundred yards downhill from the farmhouse. Professor Haacke of the African Languages Department of the University of Namibia has pointed out that the local Damara community in this area were also known as the '||Hoesedaman'. Take road C28 from Windhoek towards Daan Viljoen Park, drive for around 20 km (last 16 km on gravel road). The house is on your left, 100 m from the road. Note that house is on private property.